Kudzoomedia is an idea that grew out of a search for a metaphor for the work that we do here. We originally came from the Southern United States, where it’s common to see kudzu vines growing wildly. They were originally imported to help prevent land erosion, but quickly grew to cover everything in sight. That is what we wish to do for our client’s needs, to cover all things online that your business requires. We got our start in Freelance Graphic Design over 10 years ago, and worked with some exciting organizations, such as International Olympic Committees. As a Freelance design organization we created logos, print publications, websites, cloisonné pin designs, t-shirts, business cards, product packing and more. 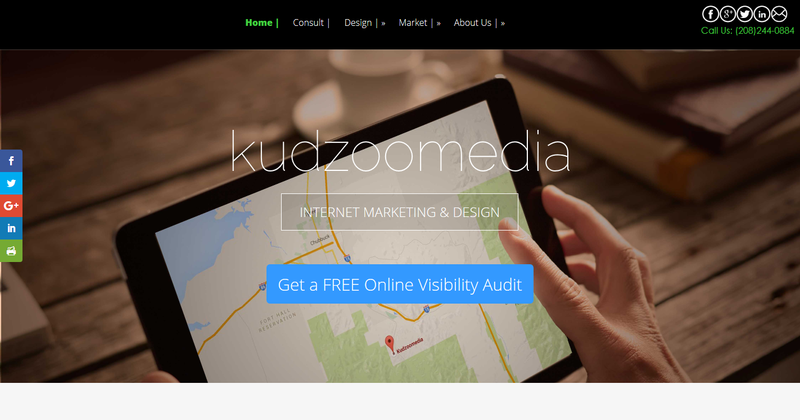 Kudzoomedia began expanding it’s reach into marketing, and by 2013 we were predominantly focused on Internet Marketing. Our Principal has managed hundreds of internet marketing campaigns for everyone from small businesses to fortune 500 companies. From Search Engine Optimization to Social Media and Pay-Per-Click Campaigns, we’ve helped hundreds of small businesses generate leads or sell more product online. 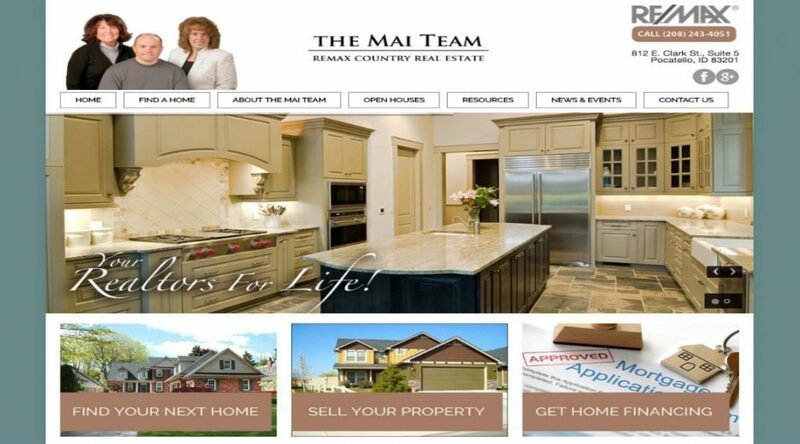 We’ve also run many branding campaigns that focus on putting your company image in front of the right audience. At Kudzoomedia we have many online channels at your disposal to suit your marketing needs.